No matter what age you are, getting stung by a bee is not usually a positive experience. When 4-year-old Mikaila Ulmer got stung—not once, but twice in one week—it scared her. And then something unexpected happened: The preschooler developed a fascination for the fuzzy striped insects. In fact, she thought they were pretty cute. But why did they sting? How did they make honey? Why was everyone making such a fuss about saving them? Mikaila’s interest in bees quickly turned into an obsession. She learned about pollination and how bees help create one of every three bites of food we eat. She discovered that beehives are dying because of certain environmental conditions and harmful chemicals humans use. The more she learned, the more she loved the insects. She wanted to share her newfound knowledge to help keep hives alive in her hometown of Austin, Texas and beyond. 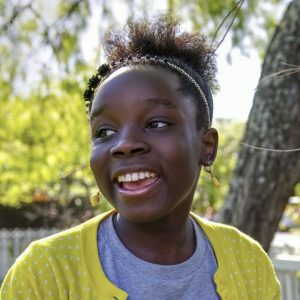 As she grew older, Mikaila did as fledgling entrepreneurs have been doing for decades—she started a lemonade stand. Only instead of earning money for a new toy or trinket, Mikaila would raise money to save bees. She used an old family recipe for flaxseed lemonade from her Great Granny Helen’s cookbook. She put her own twist on it, using honey as the sweetener. Mikaila sold her special blend twice a year at local events. With each glass of lemonade sold, a portion of the proceeds went directly to nonprofits dedicated to bee preservation and education. It wasn’t long before Mikaila’s social venture began to create a buzz. She was interviewed by local media about her business and her bee expertise and won the hearts of many who wanted to support her and her cause. The public began inquiring about retail locations where they could get Mikaila’s lemonade. A pastry shop offered to sell it if she bottled and labeled it. With her mom’s help, Me & The Bees Lemonade (initially called BeeSweet Lemonade) officially launched. When she was just 8, Mikaila got her first purchase order from Whole Foods and began selling Me & The Bees Lemonade locally, in Austin stores. Though at the time she had no idea what a purchase order was, Mikaila says it was the proudest moment of her entrepreneurial journey. 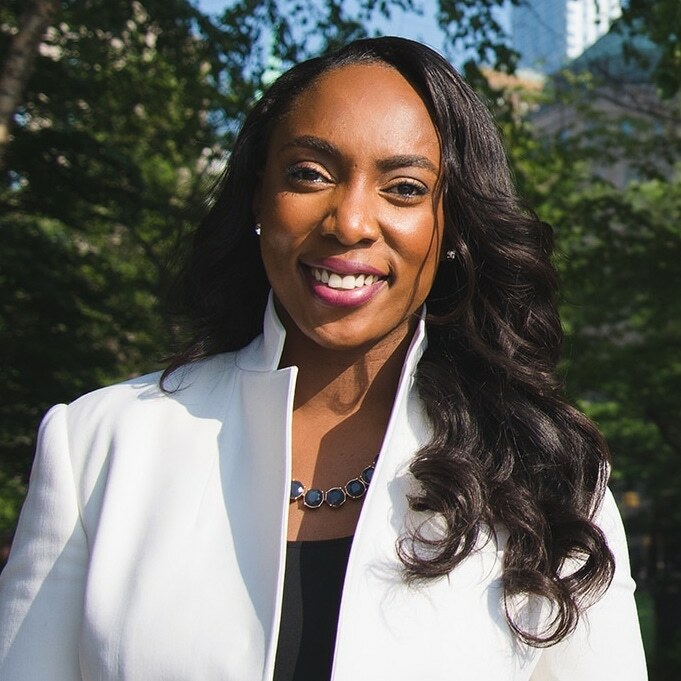 Two years later, she made a pitch on ABC’s “Shark Tank,” and FUBU founder and CEO Daymond Johns invested $60,000 in Me & The Bees, helping Mikaila expand to more markets. Today, Me & The Bees is available at nearly 400 Whole Foods and Wegmans locations nationwide and on her website. 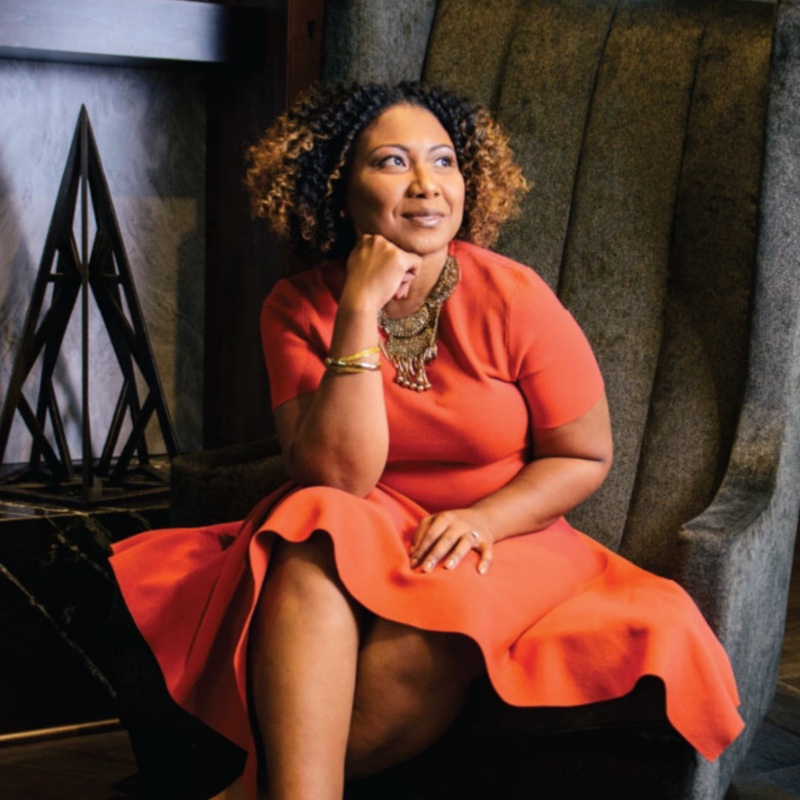 Mikaila established the Healthy Hive Foundation, a nonprofit powered by The Giving Back Fund. She has received numerous awards and recognition for her work with bees, as well as her efforts educating young entrepreneurs about making the world a better place through social enterprise. She’s met many of her idols, including the Obamas and other business leaders and celebrities she admires. Mikaila is the CEO of her company and she is just 14 years old. For more information about Mikaila’s business, visit MeAndTheBees.com.